Get free tips, website links, color schemes and more for a whole month! 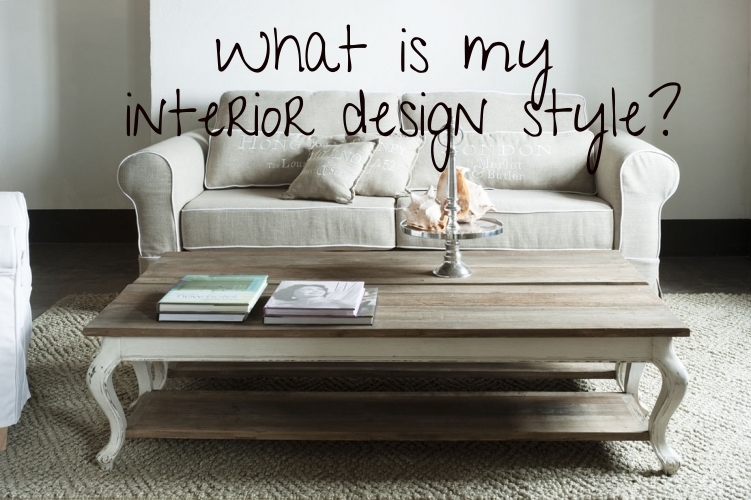 What is my Interior Design Style? Take this Quiz! What interior design style genre do you lean towards most? Created by our designer, Sara Tayte, this easy and fun quiz will reveal which style of interior design you lean towards, and may reveal something fun about your personality. What will your dream home look like?